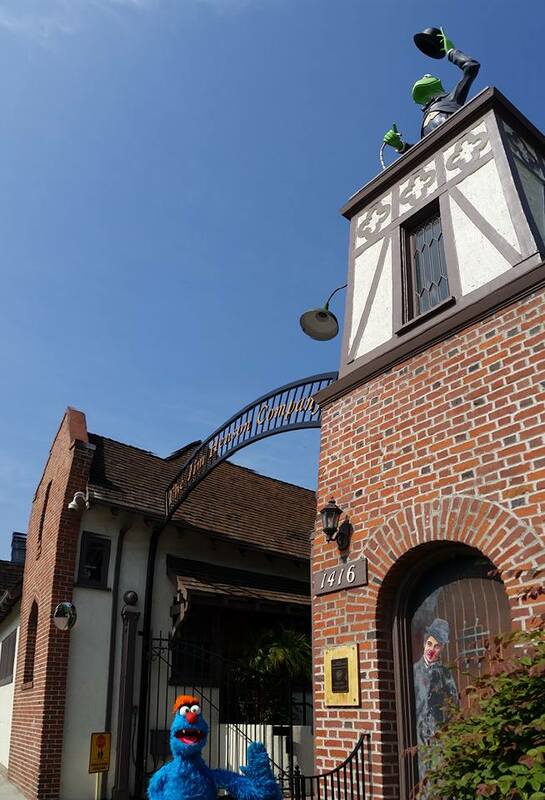 What child (or adult) doesn’t love a puppet show? 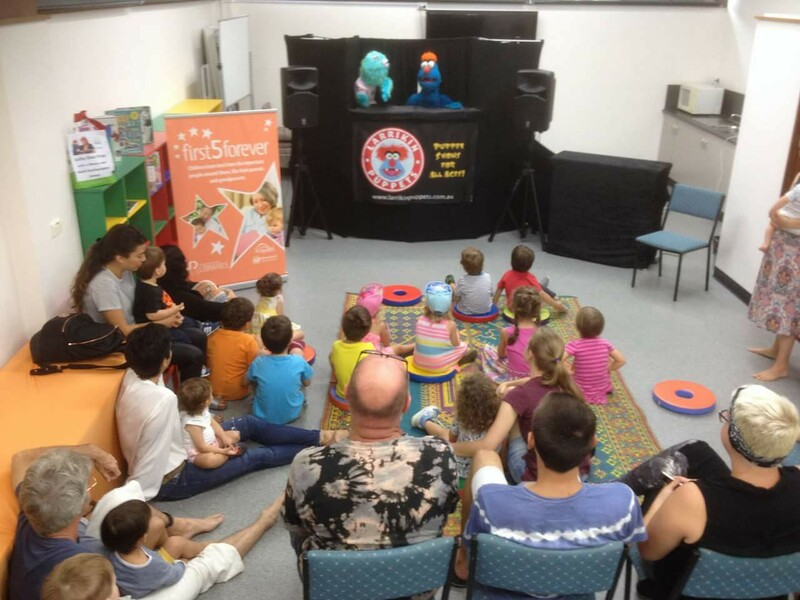 Children’s Entertainers Brett Hansen and Elissa Jenkins from Larrikin Puppets provide some very colourful and engaging library story time entertainment in Queensland starring “Troggg” the blue monster and his furry puppet friends! 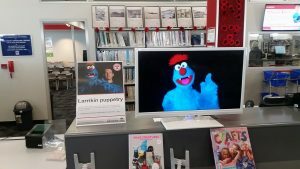 Larrikin Puppets’ contribution to library entertainment in Queensland includes an exciting 30 minute puppet show of songs, games, jokes, skits and comical interaction with the audience. Great for school holidays! The style of puppetry is a bit like The Muppets and Sesame Street. The show is followed by an additional educational presentation (lasting about 5 minutes) where Brett and Elissa demonstrate to the audience how all the puppets work. 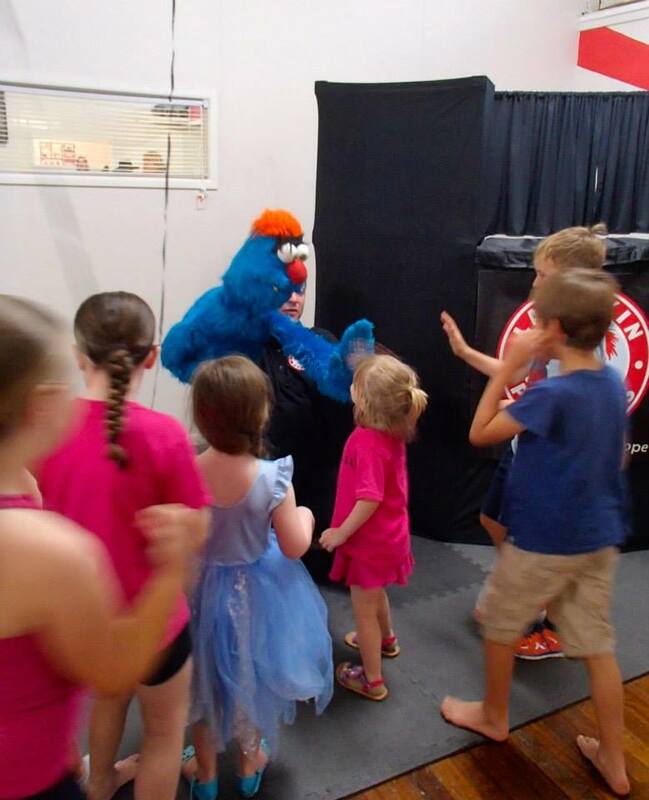 Then a 5-10 minute meet-and-greet were the kids can get their photo taken with Troggg the loveable blue monster. All up it’s about a 45 minute performance. 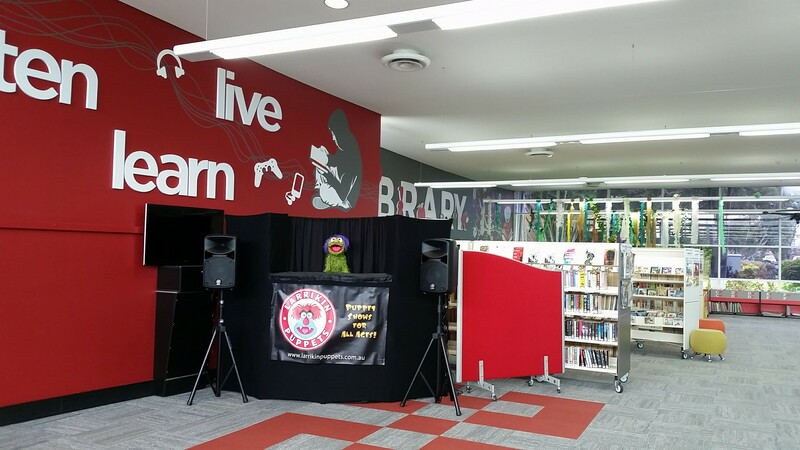 We also offer Story Time with Larrikin Puppets at libraries, which is a segment for the First 5 Forever program in which Elissa reads a children’s book by an Australian author, while Troggg, Frazzamatazz and friends play along with the story. We also play a couple of interactive games and sing a song or two. More details about our library story time segment here. 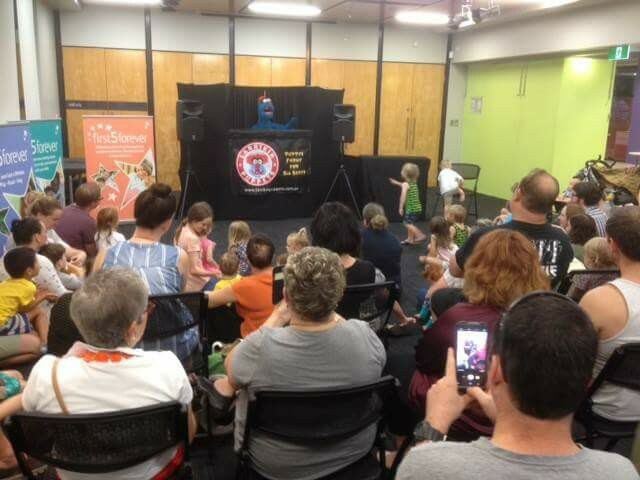 We do not cap the library puppet shows at a certain number of audience members. 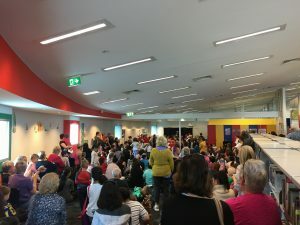 The largest crowd numbers we’ve had at a library show has been around 320, as pictured (right). 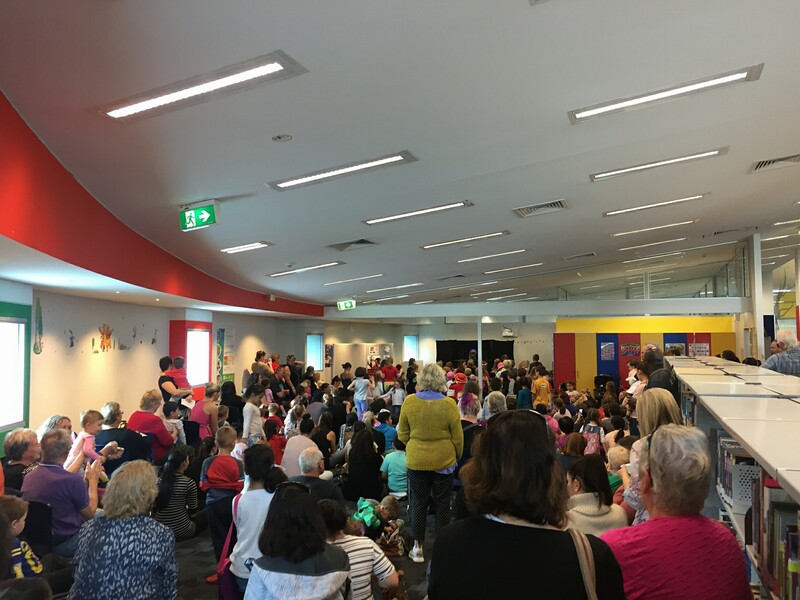 However, our library story time sessions (Story Time with Larrikin Puppets) tend to be more intimate with much smaller audiences. Garden City Library (Brisbane City Council), Logan Hyperdome Library, Logan Central Library (Logan City Council), Bribie Island Library, Burpengary Library, Caboolture Library, Deception Bay Library, North Lakes Library, Redcliffe Library and Woodford Library (Moreton Bay Regional Council), Bundaberg Library, Gin Gin Library and Childers Library (Bundaberg Regional Council), Rockhampton Regional Library, Gracemere Library, Mount Morgan Library and North Rockhampton Library (Rockhampton Regional Council), Gympie Library (Gympie Regional Council), Cooroy Library and Noosaville Library (Noosa Council). 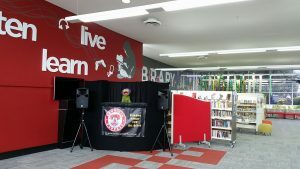 30 minute library puppet show of songs, games, jokes and comical interaction with the audience, or library story time puppet show with all of the above plus a story. 10 minute puppet meet-and-greet / Photo opportunity with Troggg and Marina. Time allowance for travel to and from the library, set-up and pack-up of the puppet stage, props, puppets and sound equipment. Brett’s Blue Card number is 1161011/2, Elissa’s is 690261/2. 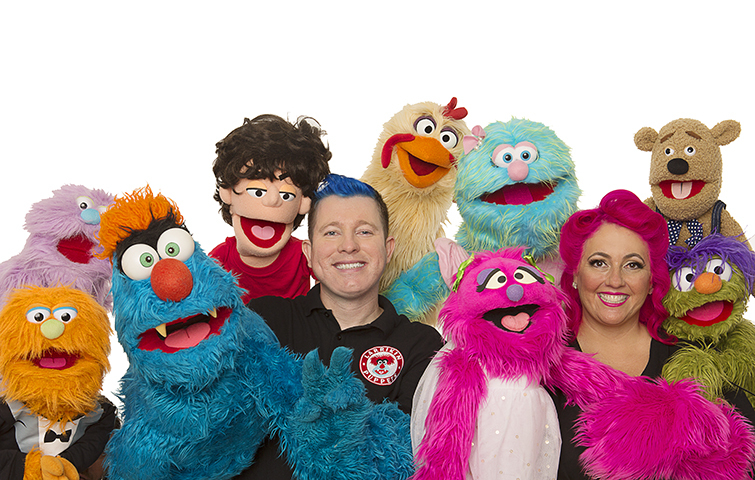 We have public liability insurance through Duck For Cover Entertainers Insurance.. Larrikin Puppets is also listed on the Brisbane City Council Creative Register. 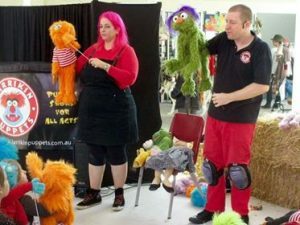 For something different and educational, you may wish to host one of our puppetry performance workshops, where we teach the basic techniques that bring Muppet-style puppets to life. This workshop features an additional puppeteer and workshop co-ordinator – Elissa Jenkins, who has also received some Henson training in the USA. If there are any other queries, please feel free to have a look at our FAQ page, outlining everything anybody could wish to know. We’re also happy to answer any other further questions you may have via email or the phone. 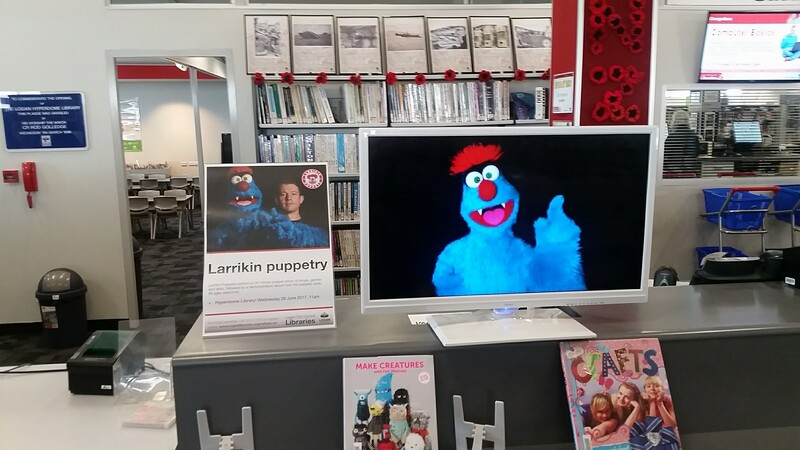 Be sure to consider Larrikin Puppets for your library entertainment roster or library story time options to bring smiles and laughter to your local community through puppets!